Eddie Jones is definitely relieved to have these two players returned to Saracens squad, especially before the Six Nations games come on, and the World Cup Finals take centre-stage in June – tickets for the Final available through this link. The news of the return of the players was welcomed by Mark McCall, who is director of rugby of the Saracens. His side had a loss against Clermont last Sunday with a score of 24-21. This win has lifted this team to second place for the upcoming Premiership games. Vunipola had undergone surgery for an injury in his right knee in a game against Sale in the month of September. He will now attend the two day training session that is being organized in England at Brighton. Here he will be joined by Itoje who was also recovering from an injury sustained in his jaw. There are positions to be filled in England’s team such as No 8 which lies empty. 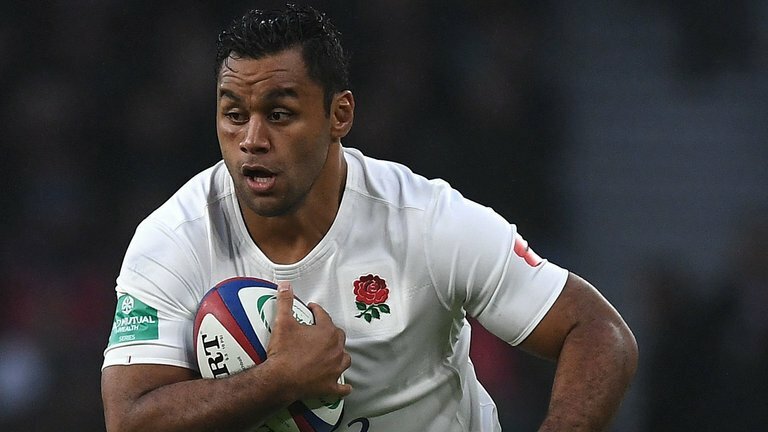 Nathan Hughes from Wasps is being ruled out of being part of the Six Nations matches. For Eddie Jones it will surely increase the contingent of players he has from Saracens for 2018. He will also see the addition of Michael Rhodes, who is a flanker from Durban and would become eligible this year to play in this country. For Rhodes it has been tough as he has had to go under the knife four times for a shoulder injury that proved troublesome for him. He knows that he will become eligible to play for England in July which would be a dream come true for him.